Everything you need to help you make an informed decision on which plan is right for you. This fact sheet provides the premiums and deductibles for Medicare Part A (Hospital Insurance) and Medicare Part B (Medical Insurance). It also includes information about the income-related monthly adjustment amounts for Medicare Part D (prescription drug coverage). 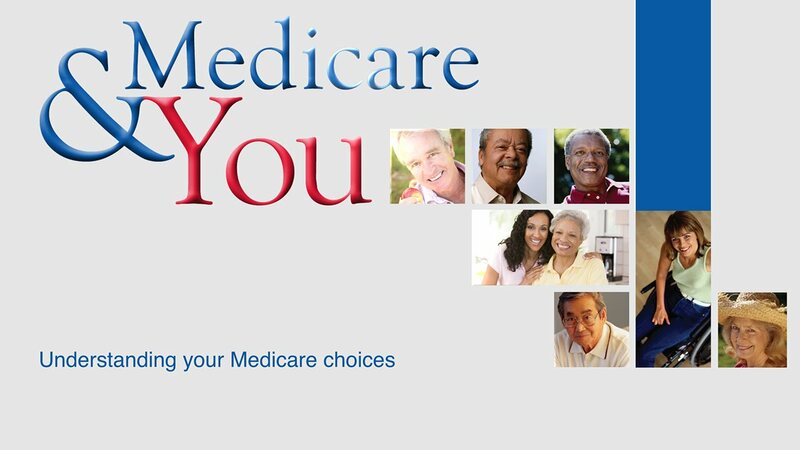 This brochure provides basic information about how Medicare works. This booklet explains how to enroll in Medicare Part A & Part B. This is the application for if you have Part A and want to apply for Part B. This is a request form for during the 8 months after your employment or your employer/union coverage has ended, and you need to provide employment information.